This week on the podcast, we’ve got something extra special in store! ðŸ™‚ Andrew will be sharing some things regarding one of the most important things ever: the Love of God and just how amazing the miracle of His love is for us. Then, Ben will be discussing some thoughts from Exodus (our “book of the month”) in our ScriptureFocus segment on why we do not deserve God’s love! All that and more, this week, on the Sharpening Character Podcast! 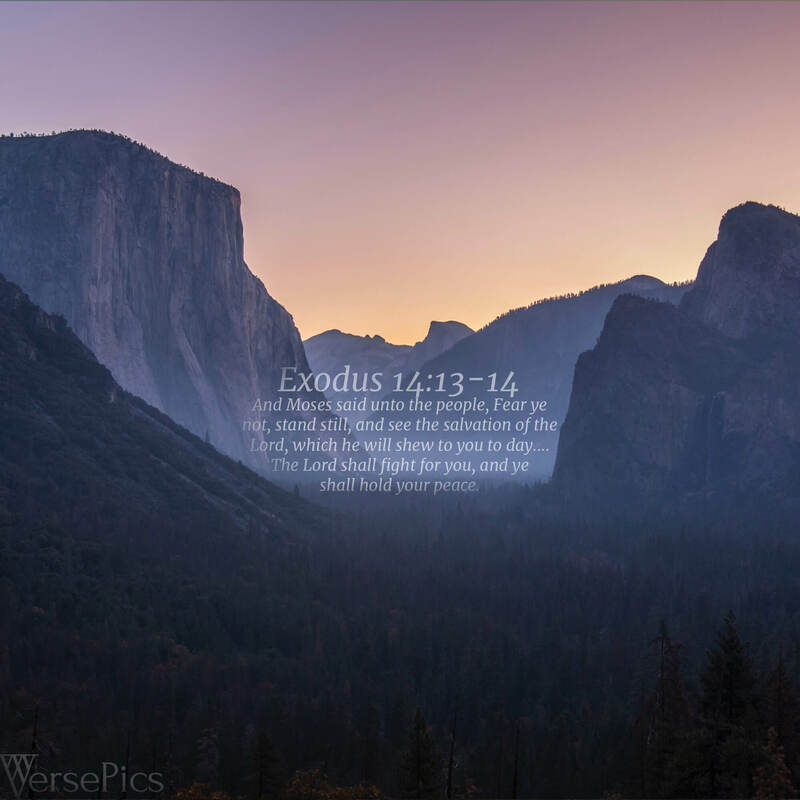 Donâ€™t forget our VersePic of the Month! Click or tap the image to download. For the tablet version and past VersePics,Â check out our VersePics page!